Is it excessively dirty? 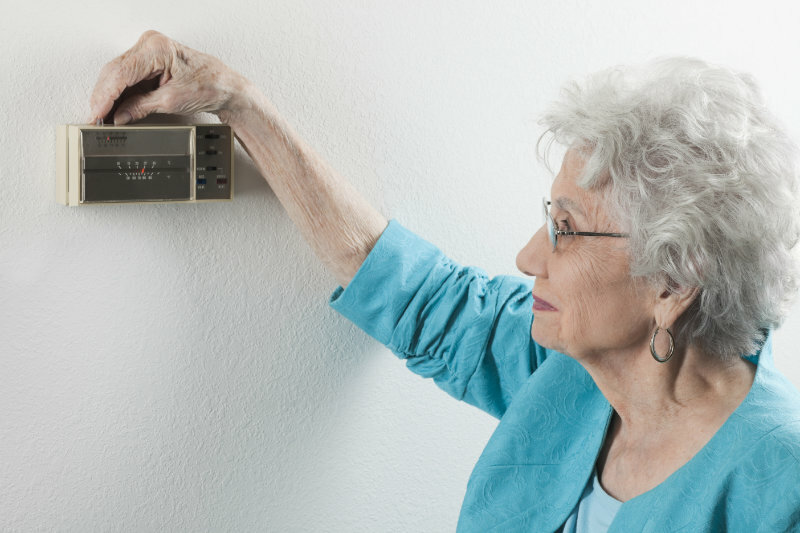 Dust and dirt and other indoor pollutants can clog the thermostat. They can coat the inside and interfere with both electrical and mechanical components of the thermostat. Use a small brush, like a paintbrush, or a can of air cleaner for electronics, and brush or blow away the dust from the inside. DO NOT do this if you are in any way unsure about how to do this, or think that you may damage your thermostat. If you are still having trouble with your thermostat after these steps, one of Comfort Designs technicians can help or it may be time to upgrade your thermostat. Contact us to schedule service online or call us at 270-685-3000.